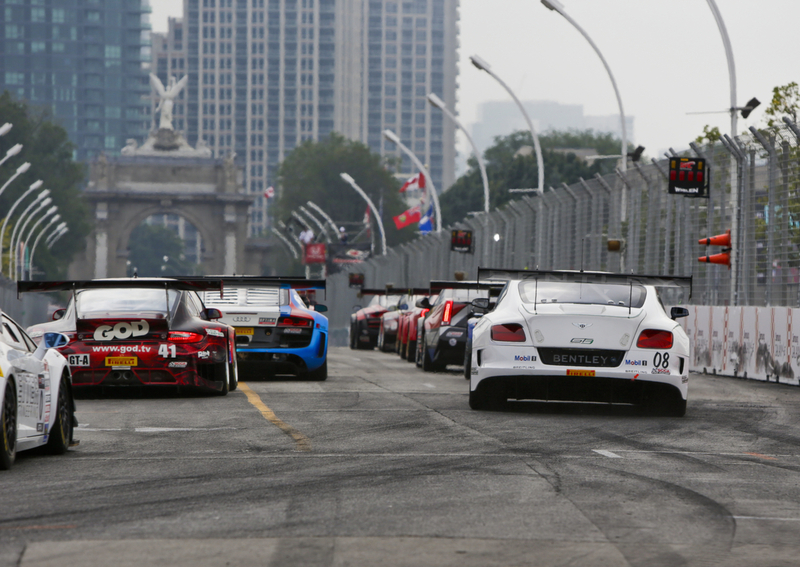 Dyson Racing – TORONTO RACE TWO | New and Improved! TORONTO RACE TWO | New and Improved! 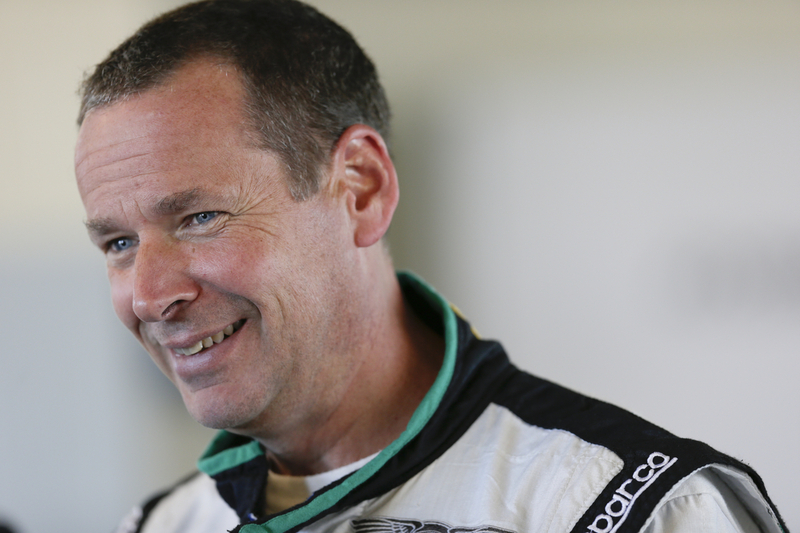 TORONTO, ONT – It was a competitive race for Butch Leitzinger in the #08 Bentley Continental GT3 today in the Pirelli World Challenge double header in the streets of Toronto. At the end of the thirty-seven minute race, Leitzinger had moved from thirteen to ninth and set a time three tenths off the fastest race lap. It was a weekend of good progression as the team dialed in the car and found increased speed in each session. 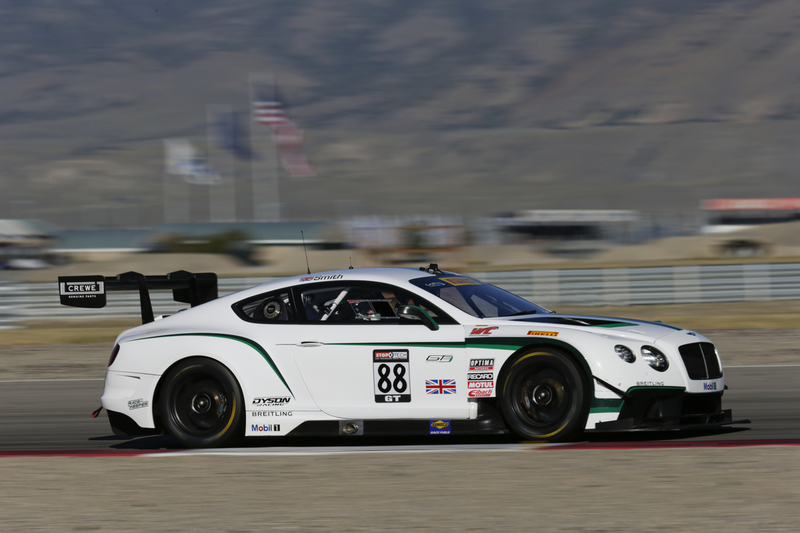 The weekend showcased the development of the Bentley Continental during its inaugural street race and put the team in a good position for future racing on tight courses. 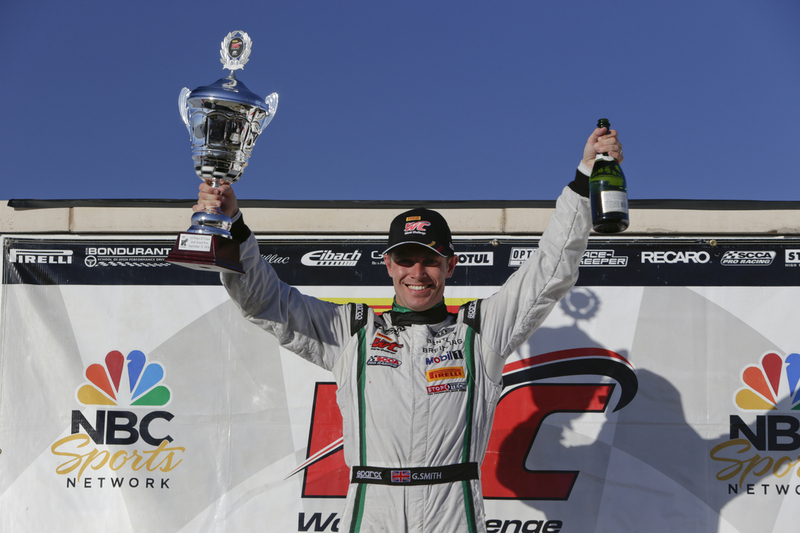 “The car really came into its potential during the race today,” said Leitzinger. “During long greens, the car got quicker and quicker. It was a challenge today to work through some of our competitors. But once we had some clear track, we were able to go hard at it and the car had good pace and we were the best we were all weekend. I have to keep on reminding myself that this is a development year. We are here to learn and not just concentrate on the results page. The goal was to come out of here this weekend with a lot of data to figure out how to come back here next year with a competitive package so we can challenge for a win. 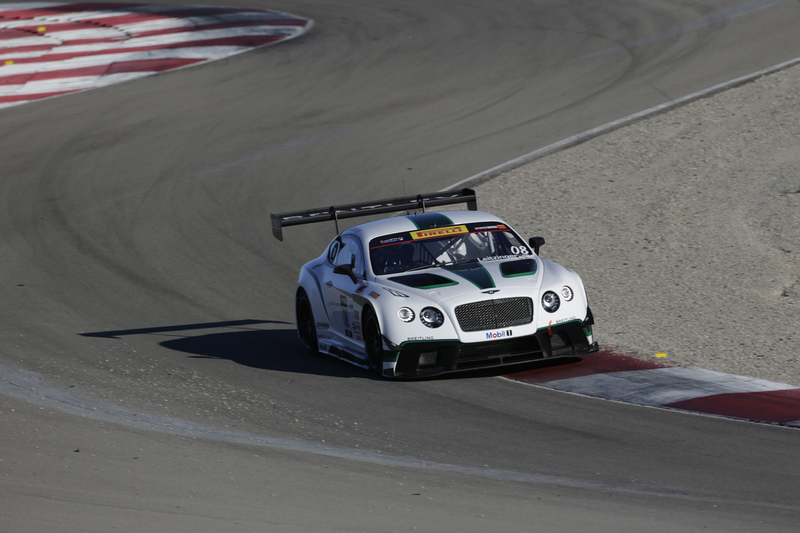 Jon DiVaio, Motorsports Manager for Bentley Motors, Inc., echoed the take-away: “Overall, it was a quite positive race weekend. This is the first time we have run on a track like this, and we learned a lot about the setup of the car. It is a tribute to the team that the car was much quicker today than on Friday. This weekend’s races can be seen Sunday, August 10 at 1:30 p.m. 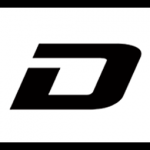 ET on the NBC Sports Network with a re-air August 16, 12:00 a.m. ET on NBC Sports Network. 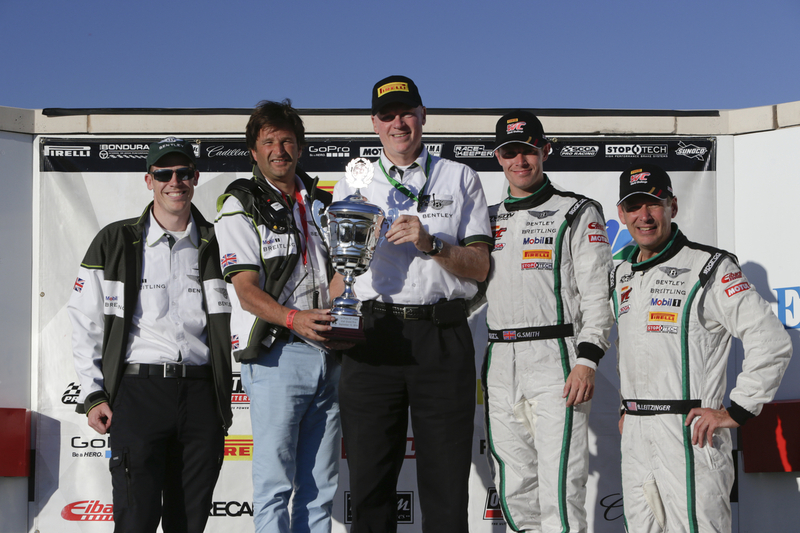 Dyson Racing Team Bentley and the Pirelli World Challenge will next race in two weeks’ time at Mid-Ohio August 1-3.